We took to the road this summer, spending time with alumni, parents and past parents in Maine, New York and Colorado. 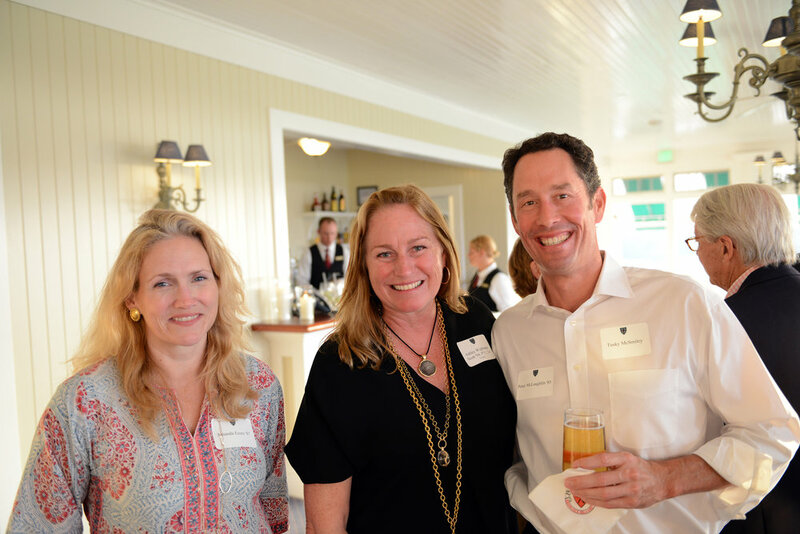 Head of School John Packard was on hand for our Southampton, N.Y., gathering in July at Shinnecock Hills Golf Club. 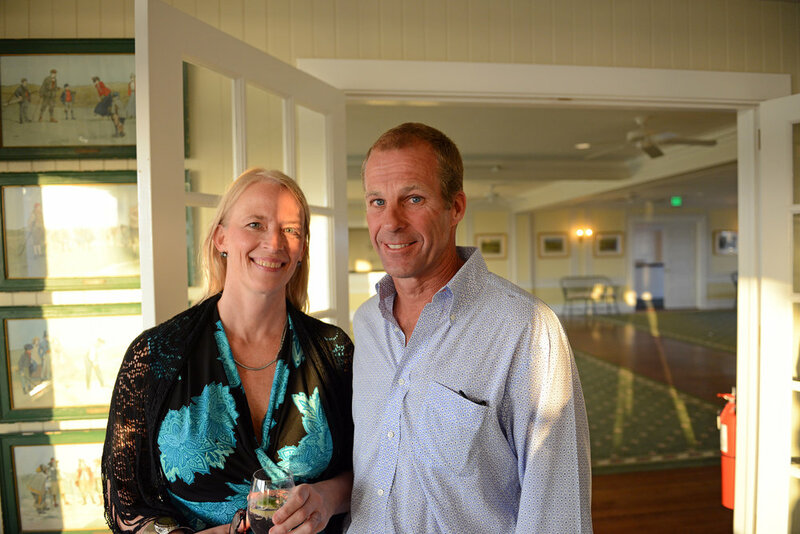 Many thanks go to Richard Plum '85, who was our sponsoring member. 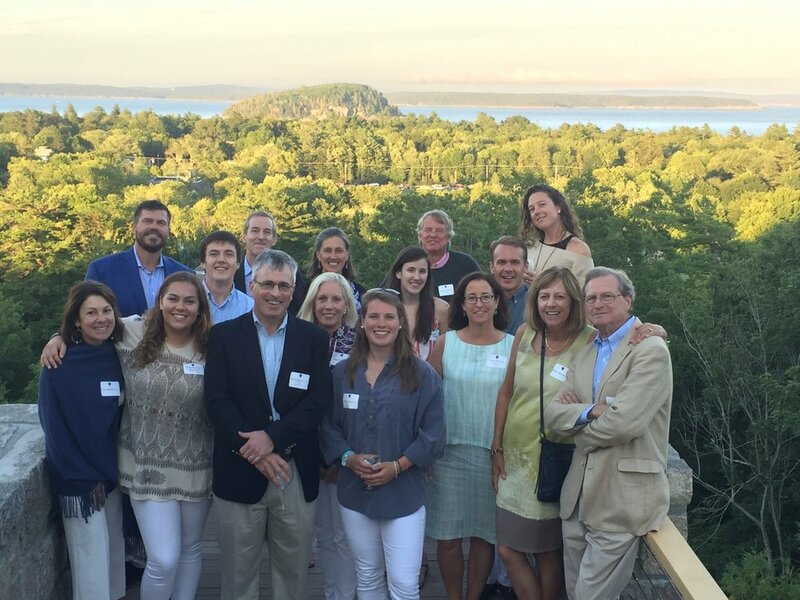 In August, Packard also gathered with greater community members at the home of Will and Genie Thorndike P'17 in Bar Harbor, Maine. 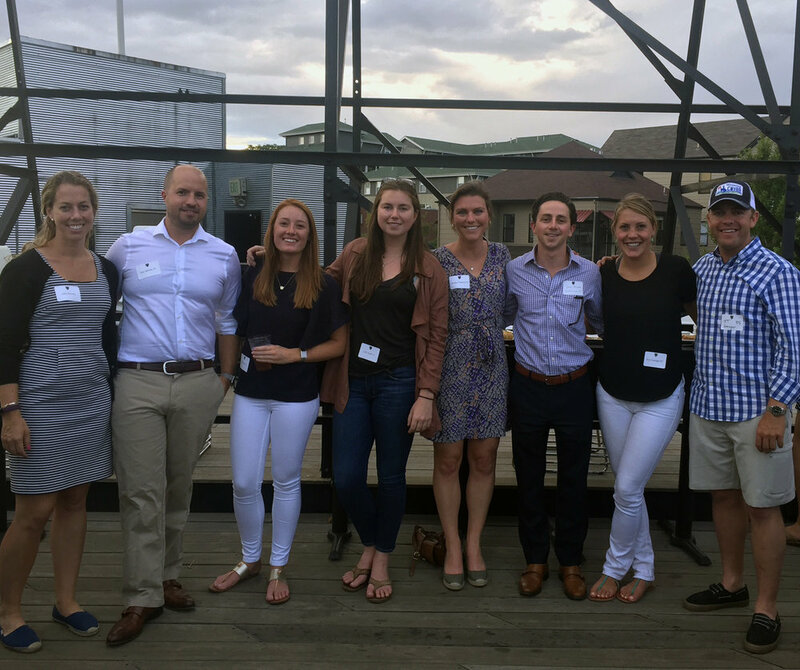 And a number of younger alumni met us in August at Linger, a downtown Denver, Colo., restaurant. To see more photos from these alumni events, as well as a few more from the school year, please go to brooksschoolphotos.com.